Orders are processed within 1 to 3 business days. If you place your order over the weekend (Friday through Sunday), please allow extra time to process your order. This estimate does not include the actual shipping times. Tracking information are given once the order has been shipped and status is shown "SHIPPED"
Please make sure you are fully aware of your country’s laws regarding e-liquid/e-cigarette importation before making a purchase. 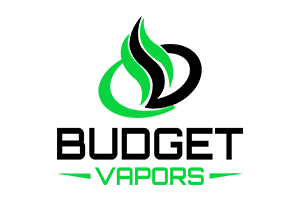 Although we do ship to almost every country in the world, Budget Vapors will not be held responsible for orders seized by customs or other law enforcement. Budget Vapors is unaware of the current laws and regulations outside of the United States. The buyer will assume all risk associated with their international purchase.